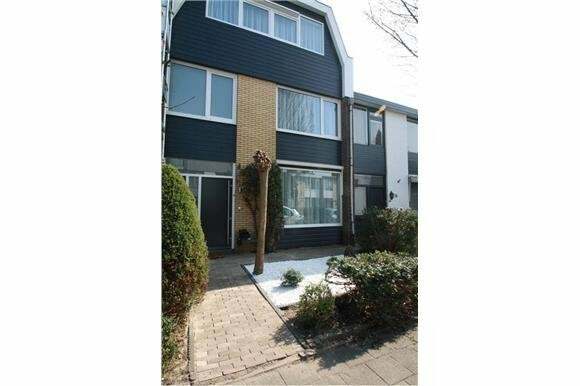 In Amstelveen centre you will find this high quality designed luxurious renovated unfurnished 5 bedroom family house . The house is with very high standard materials renovated and gives all the comfort you can wish for. The living has got a beautiful classy marble floor, bright dining room with sliding doors towards the sunny garden facing the South East. Fully equipped very high quality new open kitchen with a dining bar in the middle! On the first floor 3 bedrooms and a great bathroom with bathtub. On the upper floor 2 large bedrooms. The master bedroom has got a private door to the amazing bathroom with bathtub and a separate shower.